The question comes up periodically – Why do you go to Chile every year? 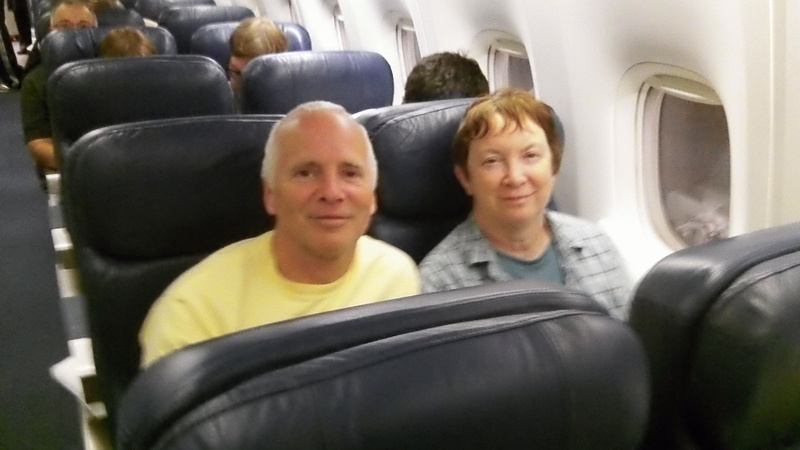 Debby went on her first short-term missions trip to Ecuador while Bob was still working. Two things kept Bob from going with her – his job and the fact it was a trip for women only! Bob retired from his job in 2000 and, using his new-found free time, got involved with Poplar Point Alliance Camp, a small Christian camp in Alabama. This ministry fit well into their belief that the youth are the future of the church. Since 2000, we have spent many wonderful hours working at this camp! In 2004, our church wanted to get more “involved” in short-term missions. Tom Orme came and shared about Vision for Chile, an organization that ministered to girls at the Hogar la Granja in La Pintana, Santiago, Chile. This ministry fit in very well with our desire to work with youth and so we joined with three others from our church and traveled to Chile for two weeks. Working with Vision for Chile can truly soften a heart of stone! I like to tell people that my heart is in Chile with these young girls that have been through so much in a short period of time. That first year we built a duplex home for 20 girls. Most of all, we were able to interact with the girls and share the love of Christ with them. Since that first trip to Chile, we have returned every year, sometimes for two weeks and sometimes for four. We have been blessed to work with two different Hogars, a school and churches. We have pounded nails, run conduit, wired buildings, worked on plumbing, hung drywall, mixed concrete, laid block, helped with Vacation Bible School, cooked, shopped and a myriad of other tasks! The best task of all is working with the youth of Chile. We have worked with children who literally live on the streets and those at the hogars whose families live in all sections of Santiago, including the finest. What is the common need for each and every one of them? A personal relationship with the Lord Jesus Christ! Many of those we work with have experienced things we cannot even begin to imagine and need the healing power only Christ can provide. We get to see many of the same girls each year. One other reason for returning each year is working with great people. It is surprising how quickly you grow close to the team! At the end of two-weeks, you feel as if they are family! When you return to Chile, it is as if you never left! We also have the opportunity to work with great Chilean families! Daniel and Jessica Trujillo truly have a heart for sharing Christ! We have worked with them first at the Hogar la Granja and then at the House of Hope. They are gifted of God! We would encourage each of you to get more involved with missions. There is a mission’s trip out there that will fit you to a “T”! 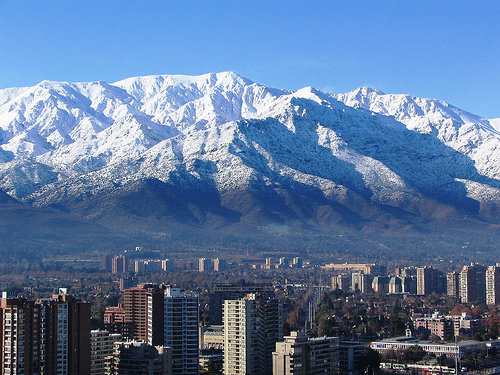 We would love to have you and your church come to Chile with us! Oh, yes, why do we go to Chile every year? God has called us to this ministry! October 2012. Go for Give Hope. OCTOBER MISSION TRIP TO SANTIAGO, CHILE!! It’s time to build again! Please help us make a difference in La Pintana! The Lord has called us to build a multipurpose building with additional dorms and a micro-business to prepare for our future growth. We need both skilled and unskilled laborers – plumbers, electricians, etc. We need people of all ages, men, women and teenagers. We need people to help cook. Come for two weeks or stay for a month! 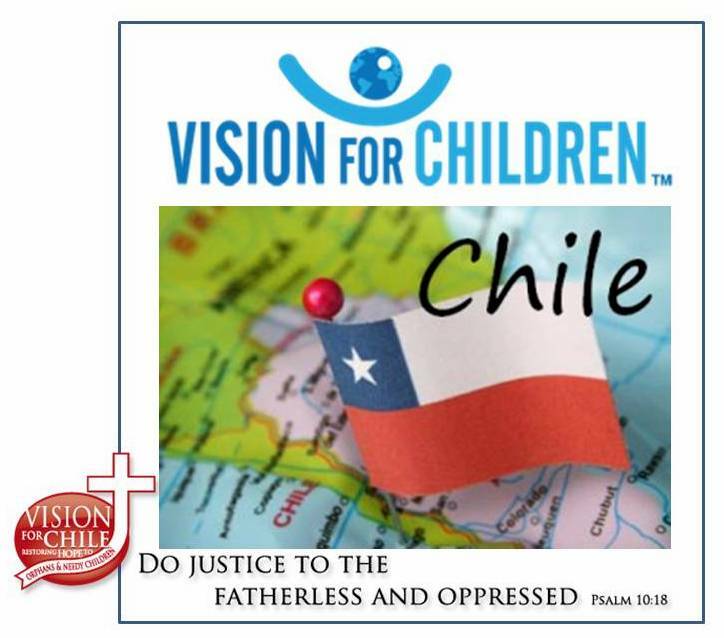 If you would like to be a part of this ministry, please contact Tom Orme by emailing tomorme@visionforchile.org or calling him at 615-599-4208 (h), 615-973-9837 (c). Previous Post Travel for Hope.